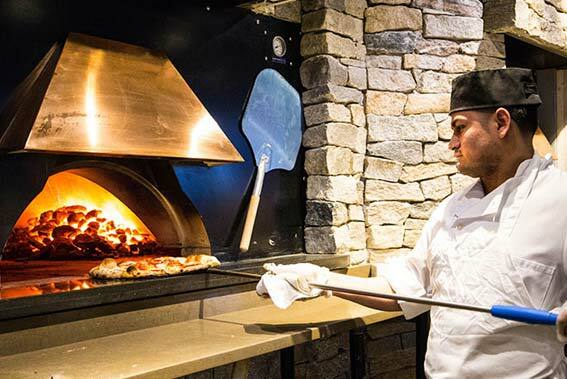 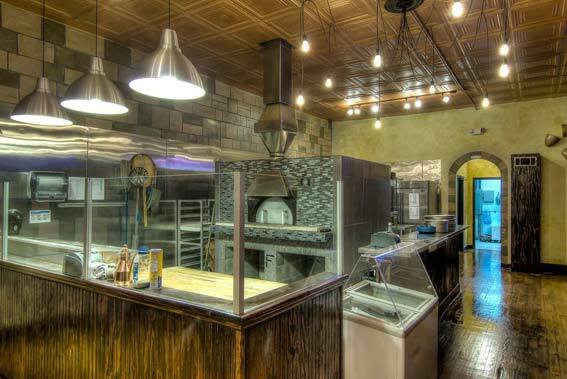 EarthStone has made a name for itself in the food service industry, providing high quality wood, gas, and coal fired ovens to many of the nation’s leading multi-unit operators. 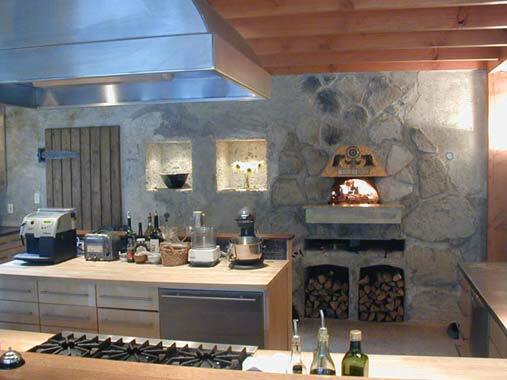 Homemakers can now prepare innovative, creative, and nutritious foods like those of restaurants. 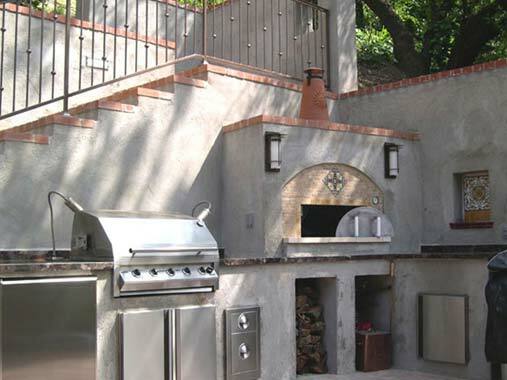 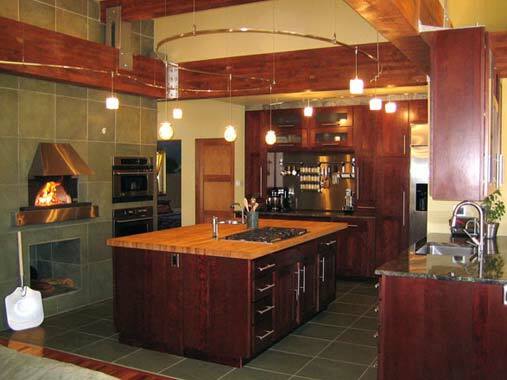 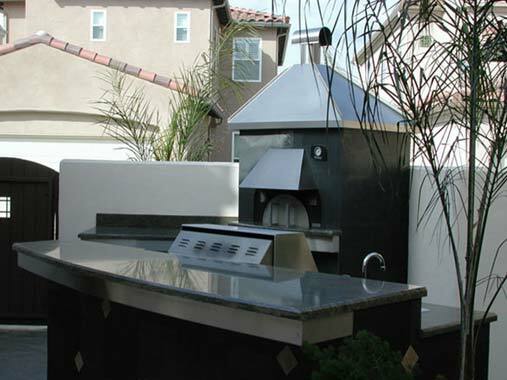 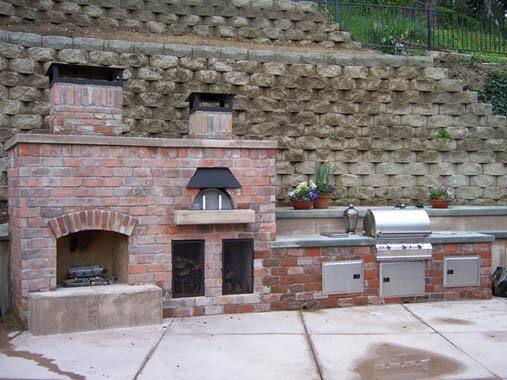 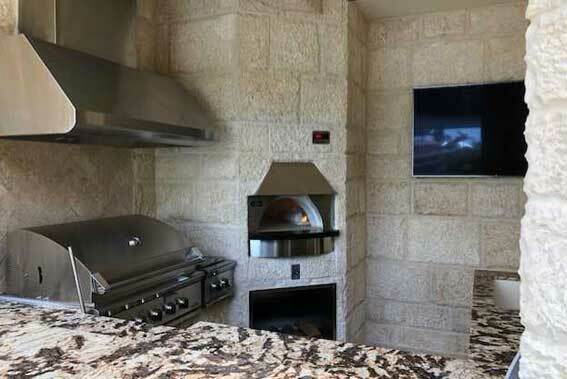 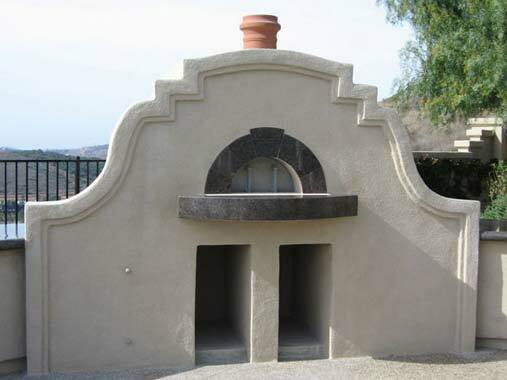 The ultimate gourmet appliance for both the indoor kitchen and outdoor patio. 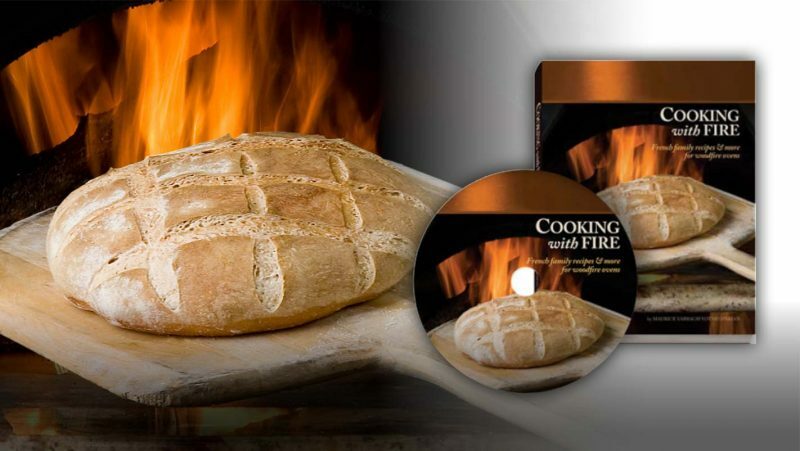 Discover a multitude of baking, barbeque and roasting dishes that you can create. 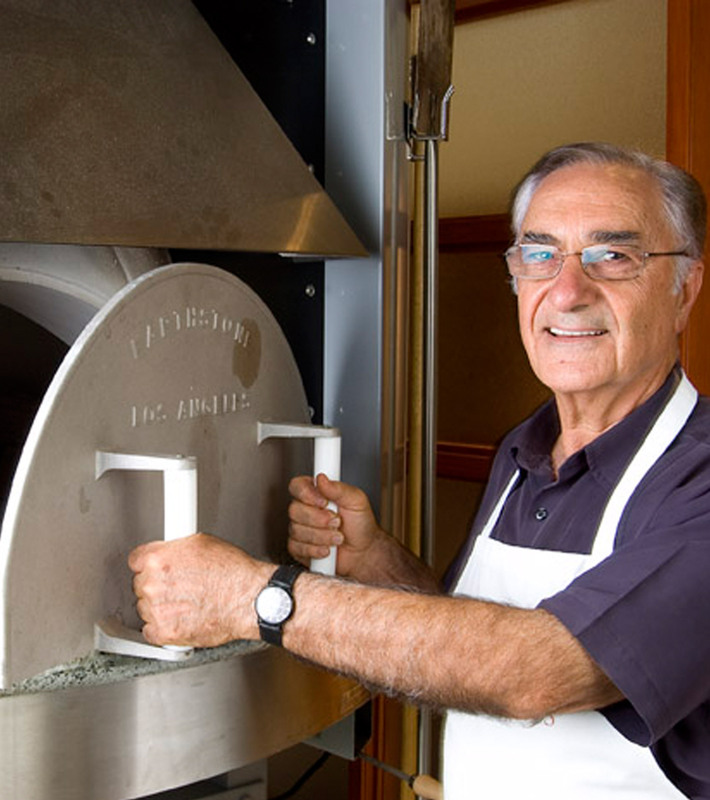 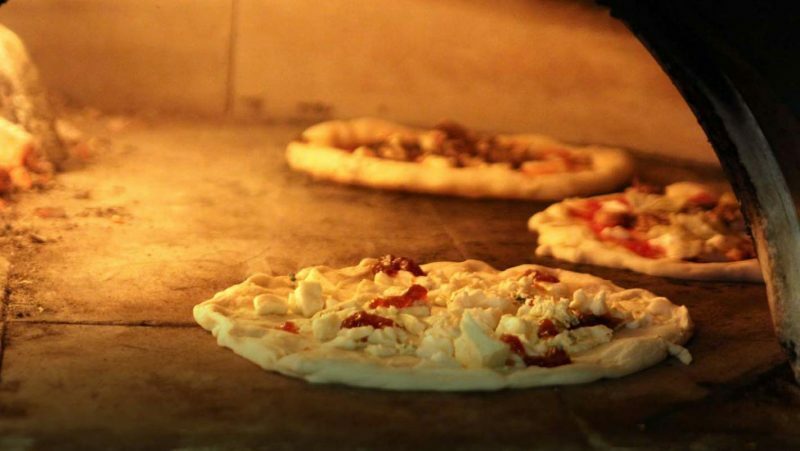 Learn the simple age old techniques and methods of cooking in a traditional wood burning oven.